I have good UHF signal strength but my picture is distorting sometimes. This is likely due to Interference you may require a UHF Band Pass Filter. We have a whole page that explains this in detail here. How do I update my T1050PVR? 1.Extract the .zip file from our website directly onto your USB memory device the folder structure will be created automatically. You will need to check that the DishTV_7167 folder is at the top level of the drive and not inside another folder. 3. Insert the USB memory device in the receiver USB port. 4. Power ON the box hold "info"/"OK" on the front panel to invoke the boot loader for downloading the S/W image via USB. 5. The boot loader will attempt to detect the USB memory device. If the USB device/software is not present the boot loader will boot up the previous installed version of software. --Use the UP/DOWN key to view the next file information. --Press exit key to stop the download process. --Press OK key to update the image into the STB. 6. Once the update process is complete the unit will reboot. Original Remote: Press the TV/R button is located at the top below mute. Multi-Remote: Press the TV/R button is located in the very bottom right of the remote. PH2 remote: press the TV/R button is in the top left of the remote. How do I Factory Reset/Default my S7090PVR? your password to complete this operation, default '0000'. Why is my region is not a selection during initial startup? The region you select during the "Country Setup" section does not effect the tuning of the unit. The region select screen only changes what ads you get, all you need to do is selcet you closest region. - You have not connected the cable from your satellite dish to your receiver. - Your satellite dish or the LNB (the box on the dish that the cable connects to) is misaligned or faulty. This is common on older SKY dishes. If you have not recently used your satellite dish check the cables outside are still connected and the dish is in good condition. - Your coax cable or connector is damaged. If our team is unable to help you over the phone to resolve the problem it is likely that there is a problem with your satellite dish. You will need to call a local satellite installer and arrange for them to come and fix the problem. How do I update my S7090PVR? You will need to check that the Dish_tv folder is at the top level of the drive and not inside another folder. 4. Power ON the box hold "Menu" on the front panel to invoke the boot loader for downloading the S/W image via USB. How do I turn off the automatic display of the Mini Guide? 1. Press the RED button to load FreeviewPlus. You'll see the mini guide. 2. Press the RED button again to load the MENU. 4. Tap the DOWN ARROW key to navigate to MINI GUIDE: CHANNEL CHANGE TIMEOUT. 5. Tap the LEFT ARROW key until OFF is displayed. 6. Tap the RETURN key until you go back to live TV, or press the EXIT key. FreeviewPlus by pressing the RED button any time! 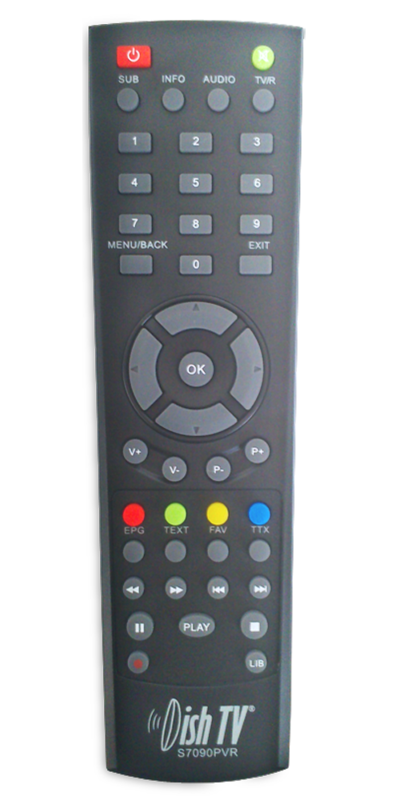 PH1 remote: Press the TV/R button is in the bottom right of the remote. How do I change the default guide on my S8200? you can see what''s on for the next 8 days ahead, plus roll back 8 days to catch up on shows you missed. OnDemand straight to your TV. Switch easily between Live TV and On Demand with a single click. of live programmes from all channels as well as the on demand libraries. More details on Freeviews Website. FreeviewPlus Requires a internet connections to access. When streaming content, I find it stops/starts often? You may need to check your internet speeds using the speed-test application, as the stream could be buffering. How do I update my S8200? Please download the software from the table in this FAQ section, then follow below instructions. 1.Extract the .zip file from our website directly onto your USB memory device. 2. Insert the USB device into your S8200. 3. Once inserted go into Menu / SW UPGRADE / Toggle selection to USB and Press "ok"
5. The unit will now reboot and complete the software update process. 1. With the unit connected to the network and powered on, go into Menu / SW UPGRADE / Toggle selection to Network and Press "ok"
3. The unit will now reboot and complete the software update process. and optimised playback - all on your TV. So you can dive into all the free TV and movies, any time. Freeview On Demand Requires a internet connections to access. You may need to check your internet speeds using the speed-test application, as the stream could be buffering. .
How do I update my T2200? 2. Insert the USB device into your T2200. How do I update my T2100? 2. Insert the USB device into your T2100. Now you won't see the mini guide pop up each time you change channel. You can still access FreeviewPlus by pressing the RED button any time! 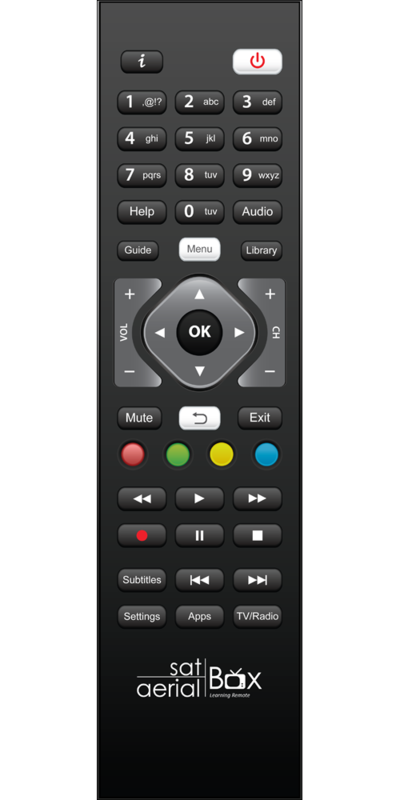 PH2 remote: the TV/R button is in the top left of the remote. We recommend the use of externally powered hard drives on the S8100. How do I update my S8100? 2. Insert the USB device into your S8100. We recommend the use of externally powered hard drives on the S7070RHD-X*. How do I update my S7070RHD? 2. Insert the USB device into your S7070RHD. 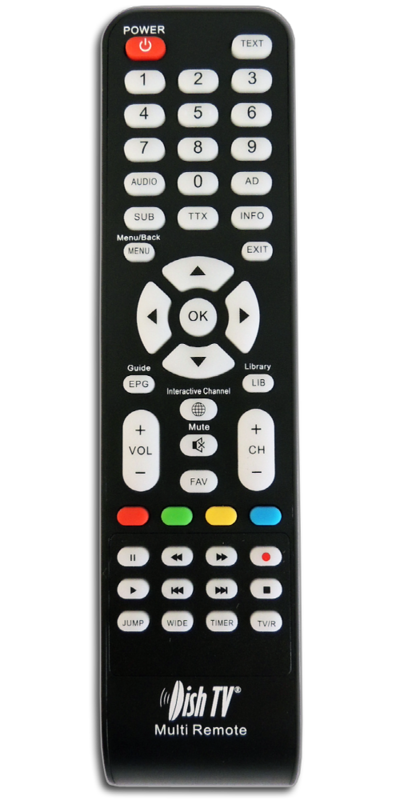 Your S7070r remote press the TV/Radio button located below the number "7" button on the remote. We recommend the use of externally powered 500gb hard drives on the S7070r. 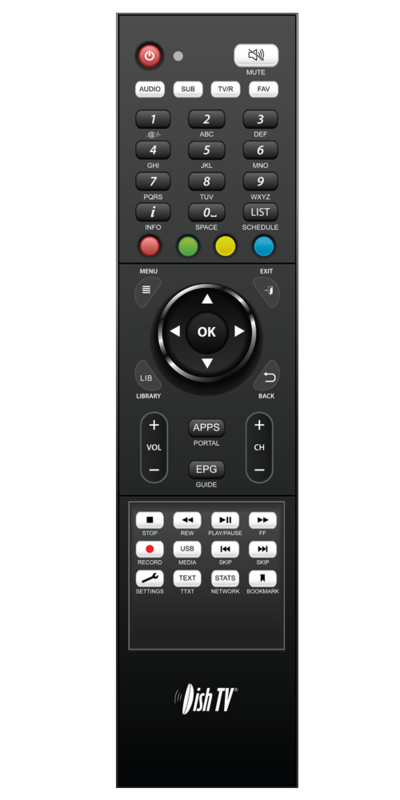 Your S7010PVR TV/Radio button is the yellow button on your remote, press this. Why does my DishTV S7010PVR have a black and white picture or a distorted picture? We recommend the use of externally powered hard drives on the T1020. Your T1000/T1000n remote press the TV/R button located below the "blue" button. We recommend the use of externally powered hard drives on the T1000. How do I Factory Reset my T1000N-VM? of the manual, Go to 'Main Menu" select the "Admin" option and then select "factory Reset" entering your password (0000) . How do I update my T1000N-VM? 2. Insert the USB device into your T1000n-VM. 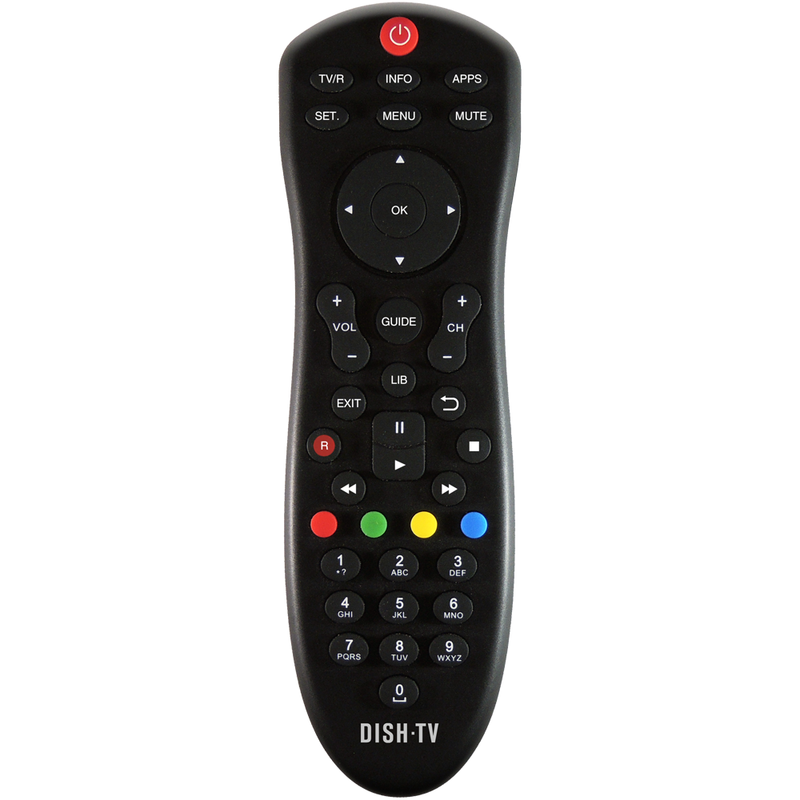 What warranty do DishTV Freeview receivers come with? All DishTV Freeview receivers come with a 12 month warranty. You can pay for your order directly using your Visa or Mastercard, or if you prefer you can pay by bank deposit. For Bank deposits please ensure that you include the order number in the reference for your payment. Your order will be dispatched once your payment has been received. We will dispatch your order by courier as soon as it has been processed. You should receive your order within 3 working days. We provide free shipping for most areas within the North and South Island. (Waiheke, Great Barrier, Stuart, Chatham etc) we have to charge for these.